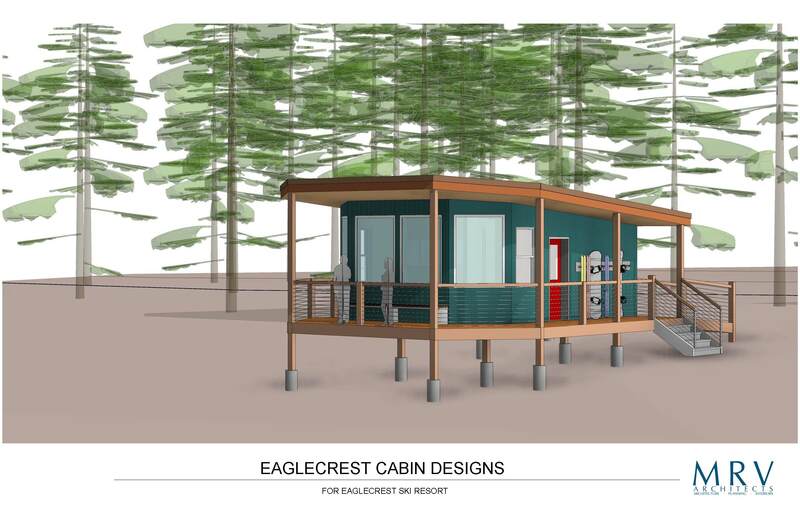 The Eagle Crest Cabin is a pro bono design for the Juneau Community Foundation. 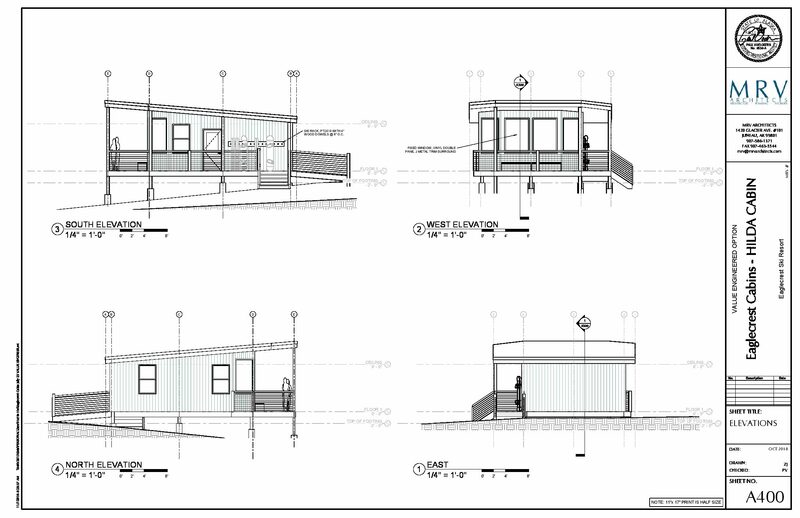 The initiative is almost fully funded and construction has begun. To learn more about the project, visit their website.